According to current thinking, anyone who fails to succeed must have something wrong with them. The pressure to achieve and be happy is taking a heavy toll, resulting in a warped view of the self, disorientation, and despair. People are lonelier than ever before. Today’s pay-for-performance mentality is turning institutions such as schools, universities, and hospitals into businesses — even individuals are being made to think of themselves as one-person enterprises. Love is increasingly hard to find, and we struggle to lead meaningful lives. 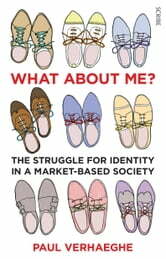 From his clinical experience as a psychotherapist, Verhaeghe shows the profound impact that social change is having on mental health, even affecting the nature of the disorders from which we suffer. But his book ends on a note of cautious optimism. Can we once again become masters of our fate? 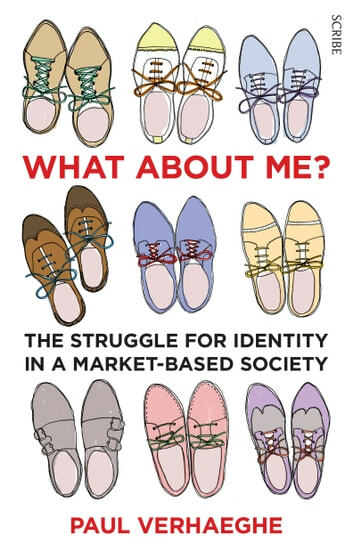 Books related to What about Me?